Advancement through technology is a perfect way to explain the auto industry in 2015. The number of car manufacturers that have developed and released hybrid and electric vehicles is now greater than those who haven’t. It shouldn’t be a surprise that the future of the auto industry is going to look much different in 5 to 10 years. It may sound shocking, but hybrids have actually been around since the 90’s, giving city commuters a cheaper alternative to their current gas guzzler. 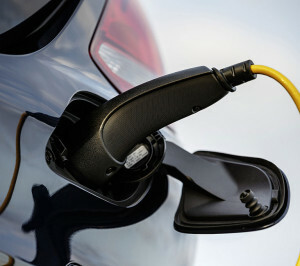 A hybrid car uses a mix between gas and electric as a source of power to run. 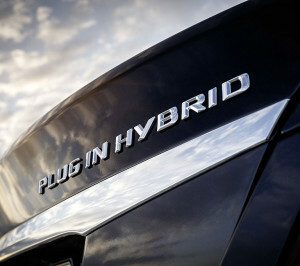 After reaching a full charge, hybrids are able to operate solely on electricity until the battery has used up all of its charge. Once the charge runs out, the car will then rely on gas to operate. Because all hybrids have a limited range of electric drive, they’re much more realistic in cities. To get the most out of your hybrid, it would be ideal that you live in a city and don’t travel more than 50 miles at a time; unfortunately that’s not always the reality. Either way, hybrids offer electric transportation which is a much cheaper and environmentally friendly alternative to gas. Mercedes-Benz stormed to the top of the hybrid car list by living up to their brand promise, “The best or nothing.” Mercedes went above and beyond their competition to release two luxury plug-in sedans; the 2015 S-Class and the 2016 C350. Mercedes included one of its most popular features in both vehicles; the collision prevention assist plus. This feature has the ability to slow your vehicle down in the situation of a potential impact. An even cooler feature (similar to the one from the E-Class) is the energy recuperation system. A high-tech camera looks ahead of the car, and by synthesizing road information such as topography and speed limits, optimizes energy usage of the gasoline engine and electric motor. If you’re about to travel down a hill, the system will automatically prepare the electric motor to maximize power recovery. Although the S-Class and C-Class are similar in many ways, they are definitely not the same plug-in hybrid. 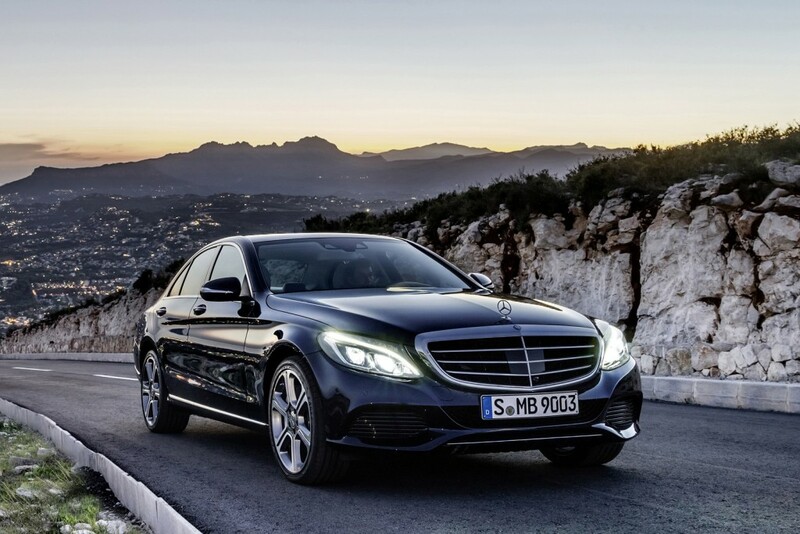 The S-Class is much more powerful with a combined power output of 436hp versus the C350’s 275hp. Positioned as a more luxurious car, the S-Class also offers more technology related features such as PRE-SAFE Brake and Plus, and BAS PLUS with cross-traffic assist. So how much will each of these luxury plug-in hybrids run you? The S-Class will cost upwards of $90,000, while you’ll only have to shell out about $40,000 for the C-Class. All-in-all, Mercedes-Benz is headed in the right direction with the releases of their luxury plug-in sedans. As hybrids become more advanced and take up more of the market share, it won’t be uncommon to see drivers plugging in their cars at gas stations, shopping malls, and at home. 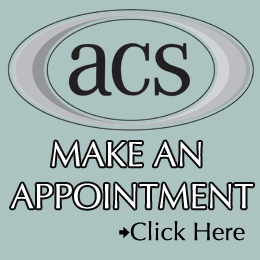 If you enjoy our blog, Like us on Facebook and never miss out on ACS updates!